Rich Zahradnik, Mark Edwards and Matthew Fitzsimmons headline today's 90 minute show of author interviews. All three guests will bring their unique look at writing suspense / thriller books. All shows on Suspense Radio are brought to you by Suspense Magazine, www.suspensemagazine.com. If you would like to email the show or any of the hosts on all the shows simply email radio@suspensemagazine.com. 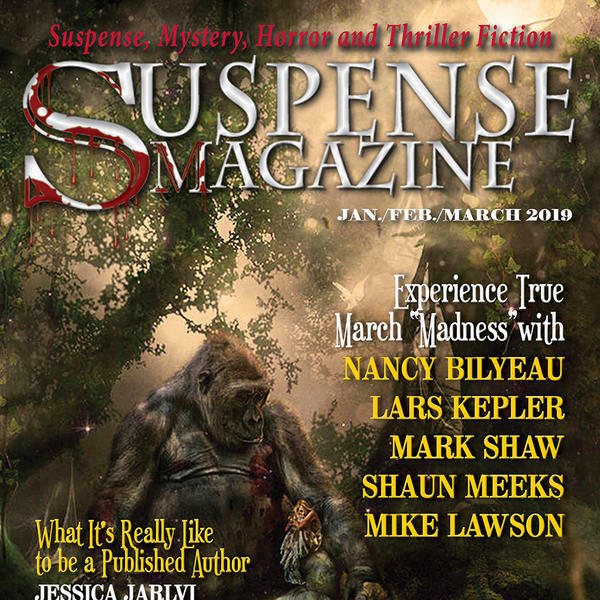 If you are a publicist or author and would like to try and get an interview spot on the show email editor@suspensemagazine.com with your information, thanks.